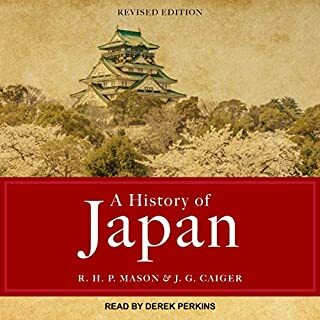 Japanese Society and History is a unique text and effective teaching tool designed for use in comparative sociology and political science courses, as well as courses in Asian Studies. Japanese Society and History explores a variety a topics in Japanese society, including geography, language, history, cultural themes, family life, education, religion, politics and government, and the economy. ©2011 University Readers, Inc. (P)2013 Audible, Inc. If you take Japan apart you will find each part very interesting but when it is all together then you see something quite amazing. 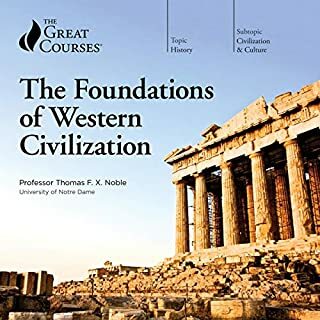 Far from perfect, and changing so fast that you could say this book is already out of date it is a fascinating culture, history, society and almost way of life. 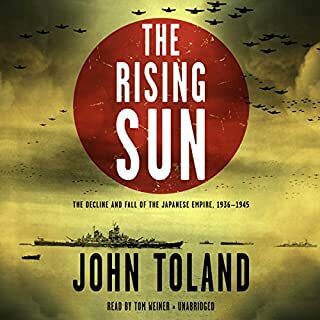 This book is well worth the listen to. Eva Wilhelm isn't necessary the best narrator but good enough. Bite size chunks to swallow and only uses the language where necessary. Does get into some not so palatable bits of information but that is what makes this book so good. All the good bits with the not so easy bits to swallow making a beautiful all round book to digest. They couldn't find a reader who had some command of Japanese? also, it's super weird to have a comparative history with the USA, and completely ignore the existence of the first nations. But a good coverage overall. If you could sum up Japanese Society and History in three words, what would they be? 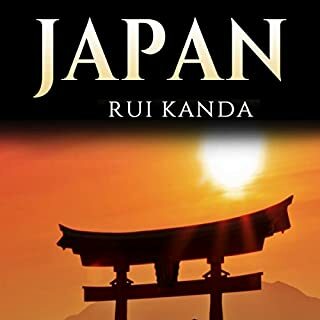 The books imparts a lot of information about Japan at a high level.It is simply written and comes across as a high school text...not very detailed or abstract. The narrator made listening to the book a chore. The reading was pedantic in style and overall sounded disdainful. It almost seemed as though the narrator regretted taking the job. I will NEVER get another book read by Eva Wilhelm. 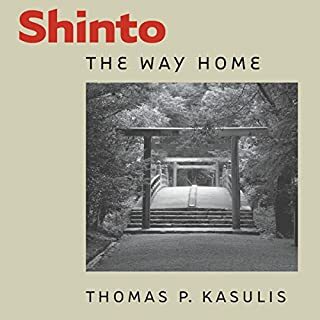 The way it was laid out with half devoted to history, and the second half to how the major institutions of the current society function, worked well in giving an overview of contemporary Japan. Who would you have cast as narrator instead of Eva Wilhelm? Anyone! I have never really paid attention to who was narrating a book before, as they all seemed good. This was sooooo painful. Reading might be preferable to listening to this book. The narrator sounded uninterested in the subject. Good way to learn about Japan. What made the experience of listening to Japanese Society and History the most enjoyable? What was one of the most memorable moments of Japanese Society and History? Did Eva Wilhelm do a good job differentiating all the characters? How? If you could give Japanese Society and History a new subtitle, what would it be? 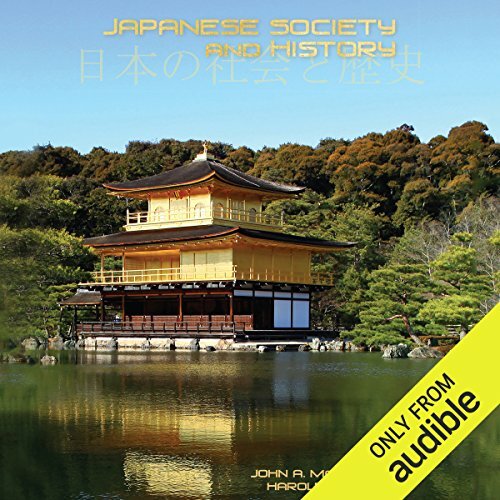 Would you consider the audio edition of Japanese Society and History to be better than the print version? Just because it's easier to listen to it as you do other things (like washing the dishes). The print version seems to have some extra graphics and things that could have been useful. It is up-to-date and with enough depth not to be superfluous or boring. What does Eva Wilhelm bring to the story that you wouldn’t experience if you just read the book? Nice voice and speed, (I listened to her 1.25X speed). Next time she should practice Japanese pronunciation (is not nearly as bad as other reviewers say, but yeah... she could have done better). There were many, this is a very informative book. The audiance of this book should be American. nearly every point raised in the book is compared against the american way of life as well as measurements in miles and pounds. This takes up considerable time which could have been spent on the sorely needed analysis. The voice is well voiced but again strongly American and far from nutural being very nasally. I found this hard to listen to without concentration due to my lack of experience with the tone. 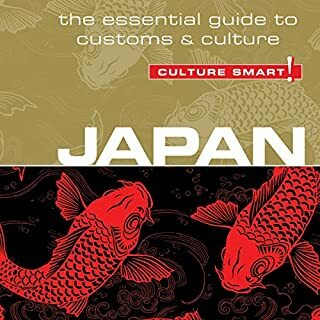 This is a good book for someone who is traveling to Japan and wants a verbose, but not descriptive crash course. Would you try another book written by Harold Kerbo and John McKinstry or narrated by Eva Wilhelm? Would you ever listen to anything by Harold Kerbo and John McKinstry again? Maybe. They are knowledgeable and interesting. Would you be willing to try another one of Eva Wilhelm’s performances? Never. I honestly thought it was being voiced by a robot until I checked. The intonation and emphasis were so flat and irritating that I was going to return the book. Was Japanese Society and History worth the listening time? Yes, after a boring start it was an interesting and thought provoking listen. Clearly written for the American audience.